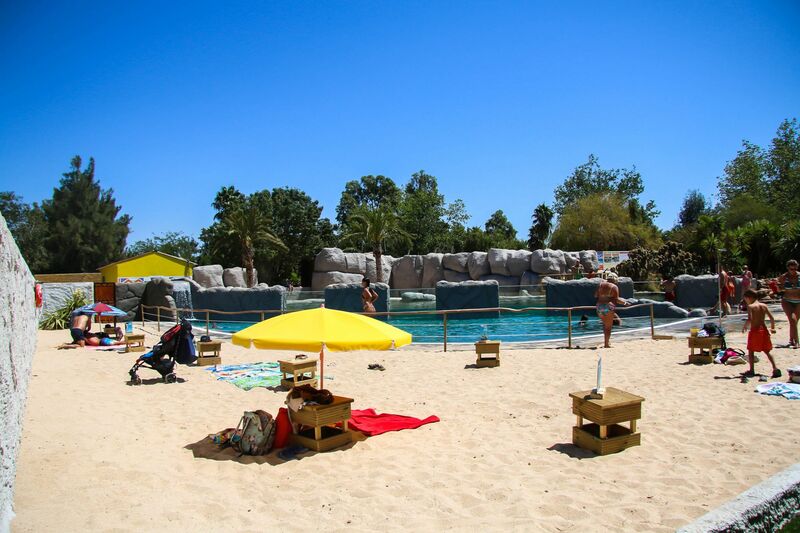 This Space is a recreation of Boulders beach, a beach located near the city of Cape Town, South Africa. On this beach is a colony of African penguins that there has settled since 1982. From only 2 breeding pairs the colony has grown to close to 3000 birds in recent years. Although this beach is located in a residential area, it is one of the few places where this threatened species can be observed, freely, in a protected place. 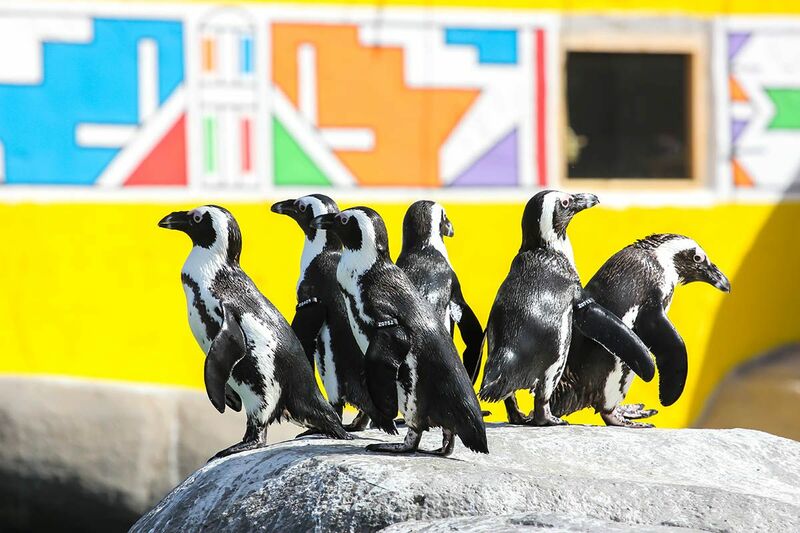 On the Boulders beach of the Lagos Zoo, this is what we try to recreate – A place where you can observe African penguins , with underwater vision, but that is protected for them and that the coexistence between visitor / animal can occur in harmony. As such, there will be some rules that will need to be met in order to safeguard the interest of the animals. We are helping the Conservation of this species in its natural habitat. 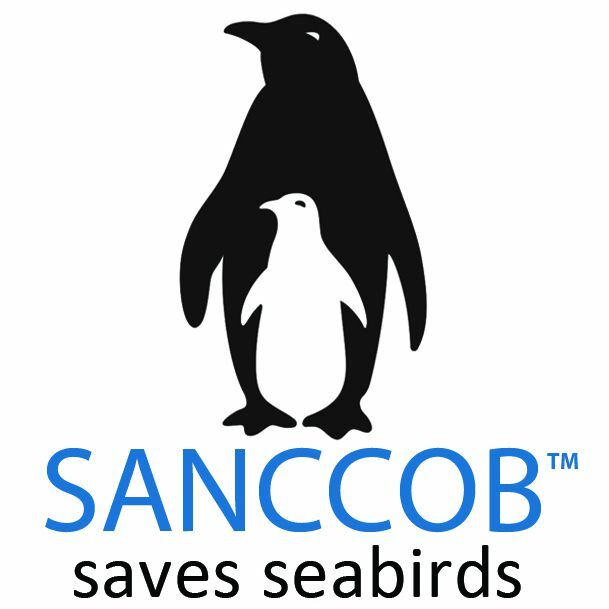 The SANCCOB project aims at the recovery and protection of marine species, including the African Penguin (Spheniscus demersus).